On Saturday, November 16 2013, LearningSpring raised more than $50,000. 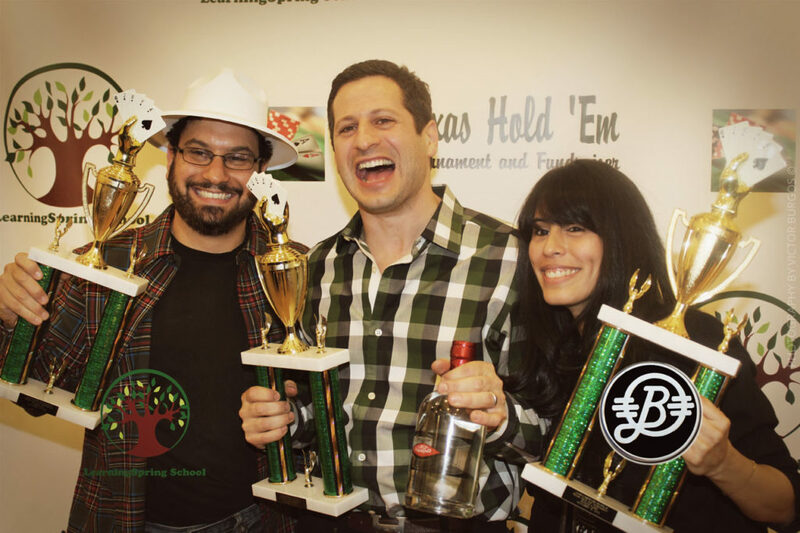 View ALL of our Texas Hold ‘Em Tournament and Fundraiser pictures here. If you want would like to continue supporting LearningSpring please mention LSS when opening an account. Bermuda Limousine International will donate 10% of the hourly to the school.